First of all, I just have to say, WELCOME!!!!!! Let me re-introduce myself. My name is Nicole Fenimore. 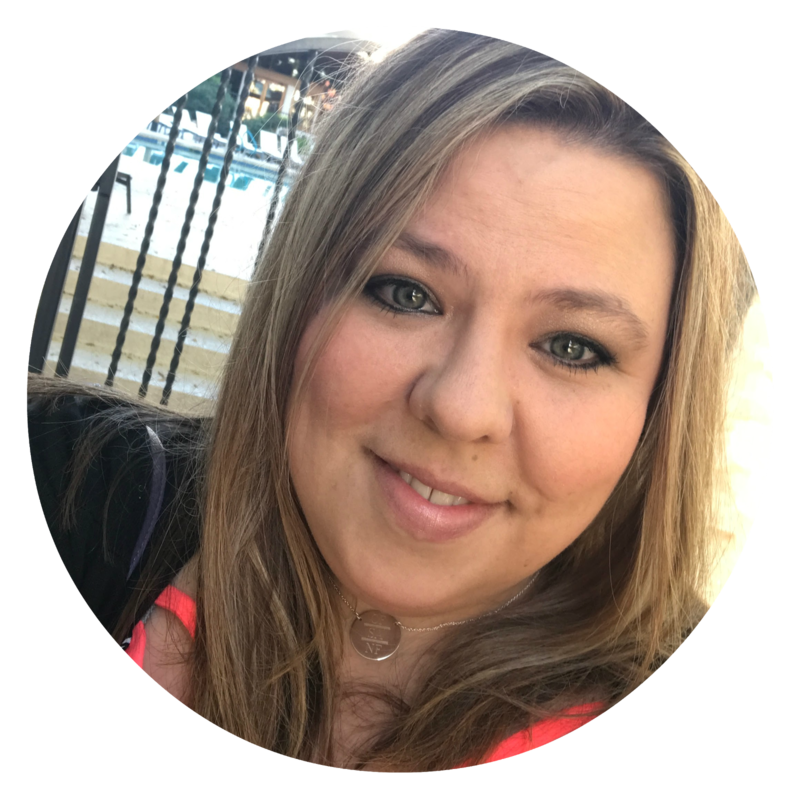 I am a wife, mother, nurse and and I am a new Stampin' UP Demonstrator. So stay tuned for ideas that I share. I am definitely not new to crafting, as I've done that for years! 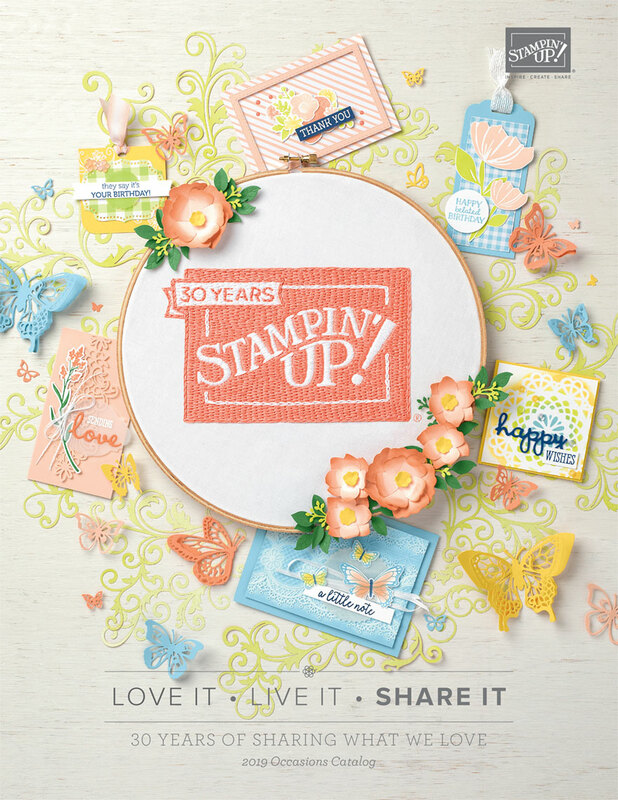 But I am new to Stampin' UP products. I had heard of them, but I had never gone to a "party" or "demonstration". This year I finally tried it out from a fellow crafter that I've followed for years, and it was one of the most terrific things I've done. The products are the best out there. Everything that I have come across so far, is the absolute BEST! 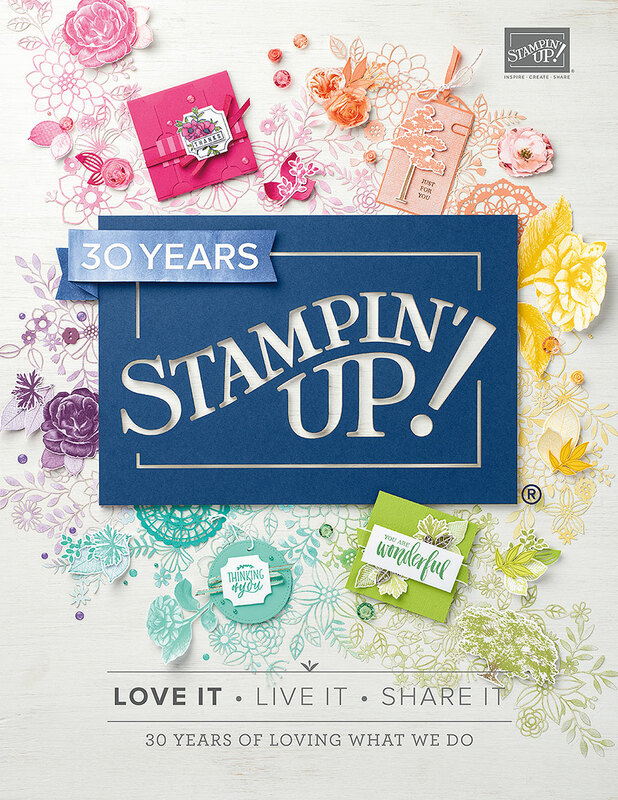 I joined Stampin' Up to primarily be my own best customer. I figured if I'm going to buy a bunch of stuff, I might as well buy it from myself. And, so here we are. The more I craft and stamp, the more I want to share it. Stay tuned and I will give you the details on what I used to make these super cute cards. Feel like ordering something? Click Here.